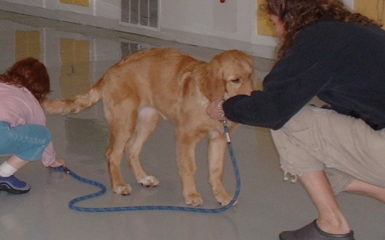 As a dog trainer, I want everyone to be successful in training their dogs to do what they would like to them to do. 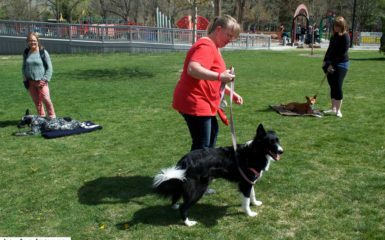 Many times I see people walking their dogs and asking their dogs to perform a difficult behavior without having any treats present and their dogs completely ignore them. I thought this week I would focus on the importance of bringing treats during dog walks. 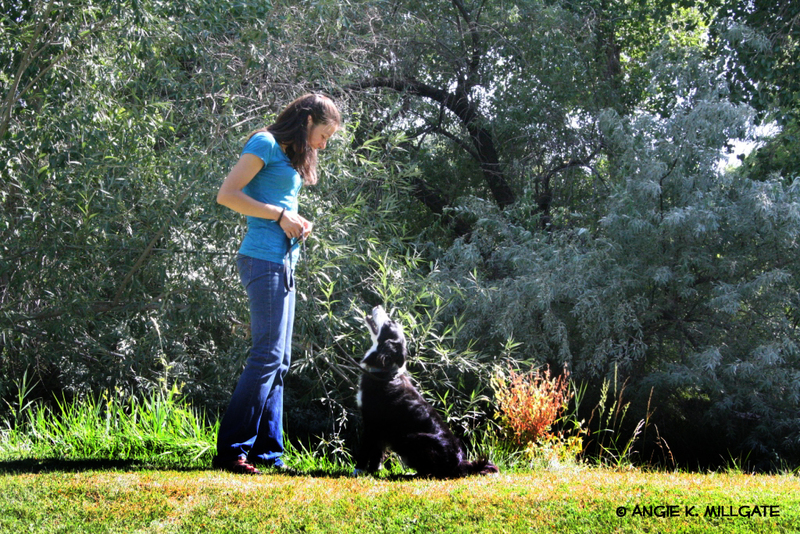 When you are walking your dog, it can be one of the most difficult times to get your dog to listen. There are so many distractions: other dogs, people, smells, sounds, constant stimuli, etc. Their senses are heightened and they have fun using them. 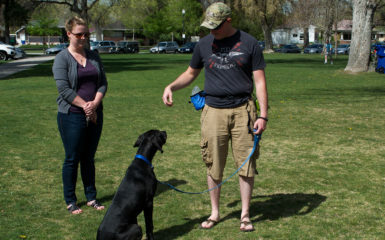 If you are expecting to your dog to perform a harder or difficult behavior asking them to perform it outside without having treats is generally not the answer. The same applies to new or distraction environments. You may need to shift back to a continual reinforcement schedule as the dog has to re-learn this behavior / command in a new environment. Once your dog performs this behavior reliably in the new environment my advise is to shift to random rewards rather than discontinuing the treats all together. Shifting to random rewards is the strongest reinforcement schedule. Stopping the treats all together can cause the behavior to digress. Having your clicker with you is also beneficial during walks. Remember the clicker speeds the learning process. It also is a distinct sound and reminds the dog that he has performed correct behaviors and can take his mind off of the distractions. Once you shift to random rewards, you can stop using the clicker. As a trainer, what I am wanting to see is success with your dog. 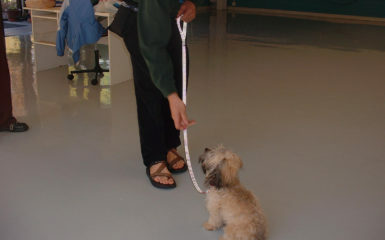 I am hoping from this tip you have a greater understanding that treats are not just for the classroom or in your home but an overall training tool to train anything new.